Scholar and former Knesset Member Einat Wilf says Zionism is the ultimate intersectional political movement. 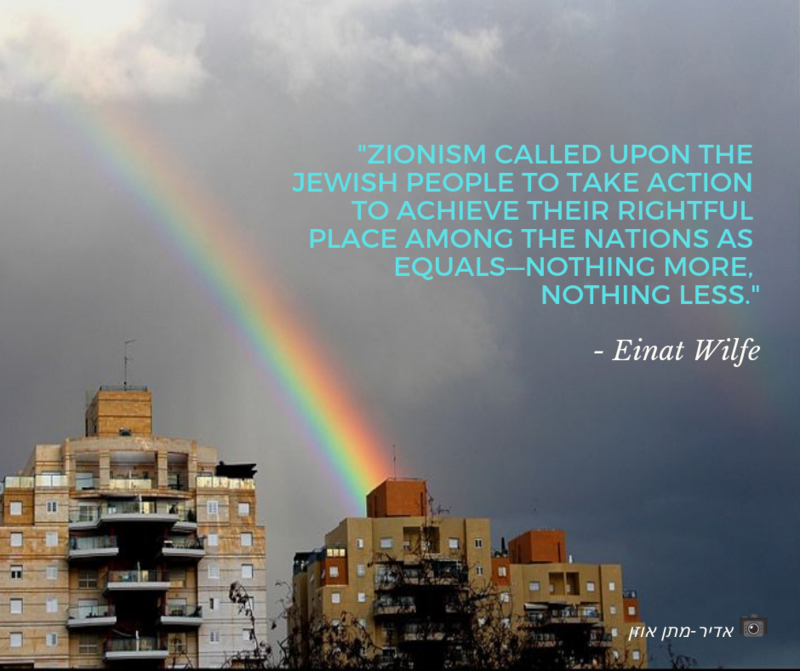 Zionism is about reclaiming one’s destiny, rejecting victimhood, and upholding human equality, liberty, and dignity. Unfortunately, classic anti-Semitism and anti-Semitism related to Israel in the feminist movement are nothing new. A truly intersectional approach requires opposing this hate and embracing women who support Israel's existence. Intersectionality is a powerful tool for understanding oppression and building coalitions. However, too often, Jews are left out of those coalitions because of anti-Semitism and/or anti-Zionism. "Intersectional feminism is the understanding of how women's overlapping identities — including race, class, ethnicity, religion and sexual orientation — impact the way they experience oppression and discrimination." Abortion is illegal under Palestinian Authority rule in the West Bank, forcing some Palestinian women to undergo unsafe, life-threatening procedures. Many go to Israel instead, where women have reproductive rights and access to safe healthcare services.